Women's Saddles Archives - Terry Peloton. 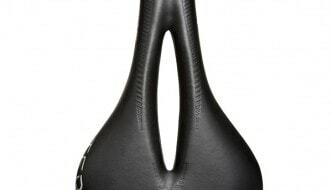 INTRODUCING THE TERRY 2016 SADDLE LINE. TERRY INTRODUCES NEW BUTTERFLY AND FLY CENTURY.